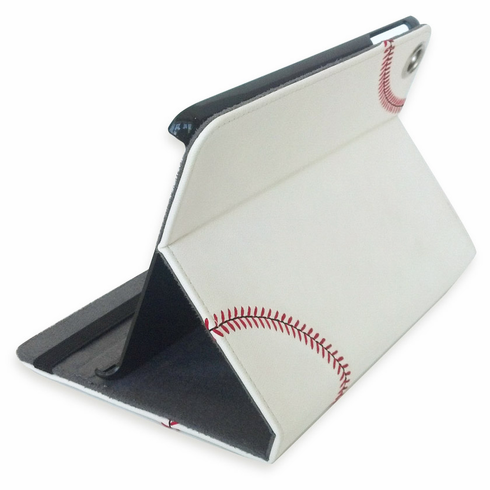 This baseball IPAD MINI cover features openings for all ports and buttons, so you can easily operate and charge your IPAD MINI without removing it from the cover. The camera openings let you easily use camera functions without removing your IPAD MINI from the cover as well. Magnetic closures keep your cover closed, and switch your IPAD MINI on/off!